Newport – On 12/07/2016 a Newport Police Officer on proactive patrol in the area of Ethan Drive in the Newport Terrace Apartment Complex observed a suspicious male who was sitting in a vehicle outside of one of the apartment buildings, according to the Newport Police Department. 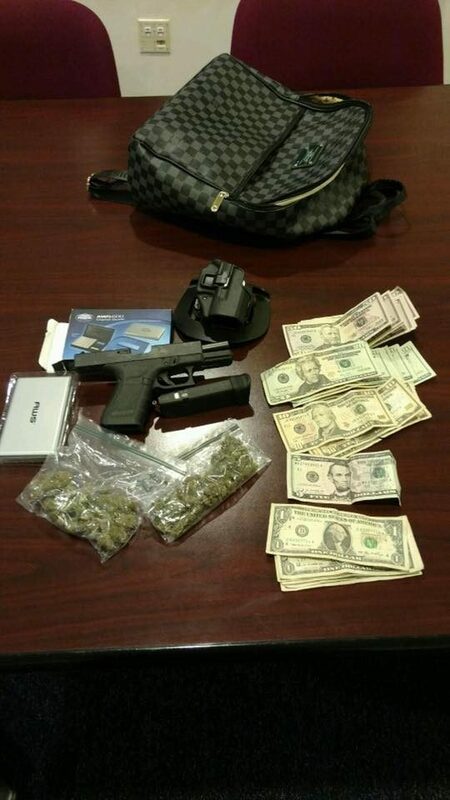 Authorities said that the officer contacted the male, Robert Cepeda-Rivas (24), who resides within the apartment complex, and immediately detected the odor of Marijuana emanating from the vehicle. 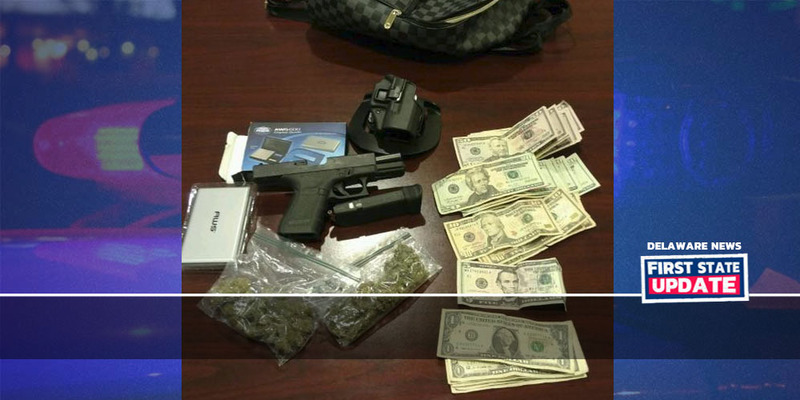 Police conducted a search of the vehicle and found a loaded handgun in the center console of the vehicle, 31.9 grams of Marijuana, a digital scale, and $833.00 in United States Currency, according Newport Police. Mr. Cepeda-Rivas was charged with Possession of a Firearm during the commission of a felony, Possession with the intent to deliver a controlled substance, and Carrying a Concealed Deadly Weapon. Mr. Cepeda-Rivas was committed to Howard R Young Correctional Institution after failing to post a secured bail.